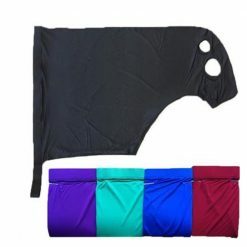 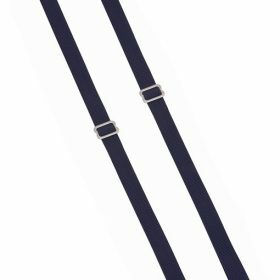 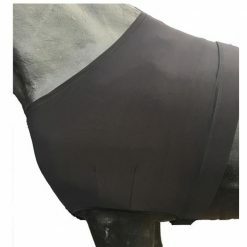 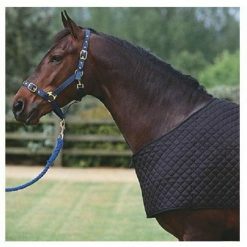 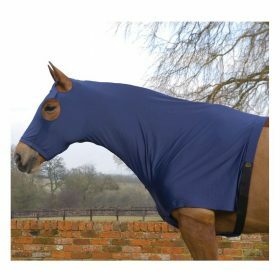 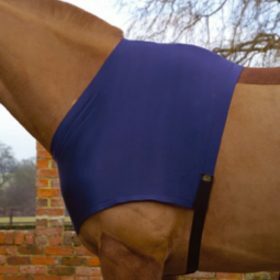 Make sure your horse is comfortable with our variety of lycra hoods, anti rub bibs and shoulder guards. 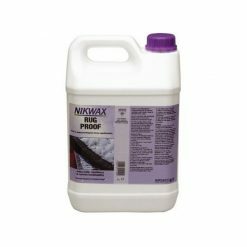 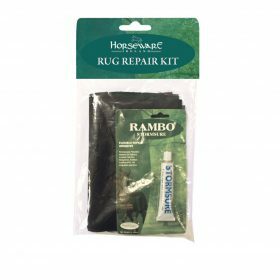 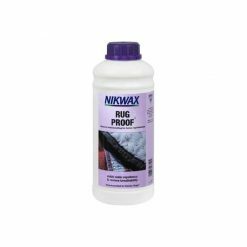 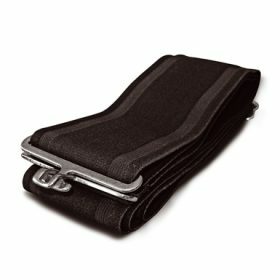 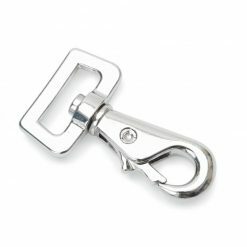 Also shop our spare replacement parts for your rugs, and while you shop why not reproof and wash your rugs with our washes. 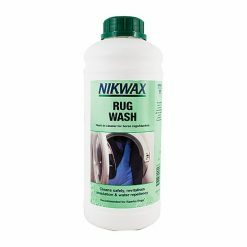 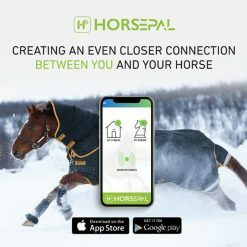 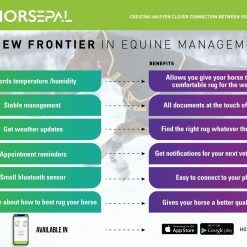 Brands including Nikwax, Mark Todd and Horseware.